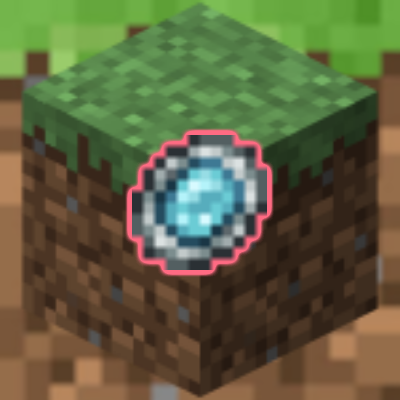 This mod just adds the Magic Mirror and the Recall Potion form Terraria to Minecraft. Right Click the Mirror to Teleport to the World Spawn. If you slept in a bed it will teleport you to your bed. Teleports you above the nether when used. Also, does it teleport your horse to? it should make it so you find it in dungeons instead of crafting. Agree on both points. The art is nice but they are too easy to get with those crafting recipes and other mods accomplish basically the same thing. It is nice to see more terraria mods happening though. Any chance we could get a 1.10.2 version? ok. A version for 1.10.2 should be available now!